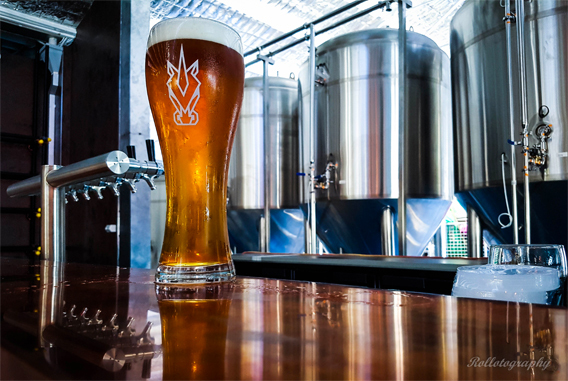 Our 20 HL brewery is the star of the show at Blasta HQ. 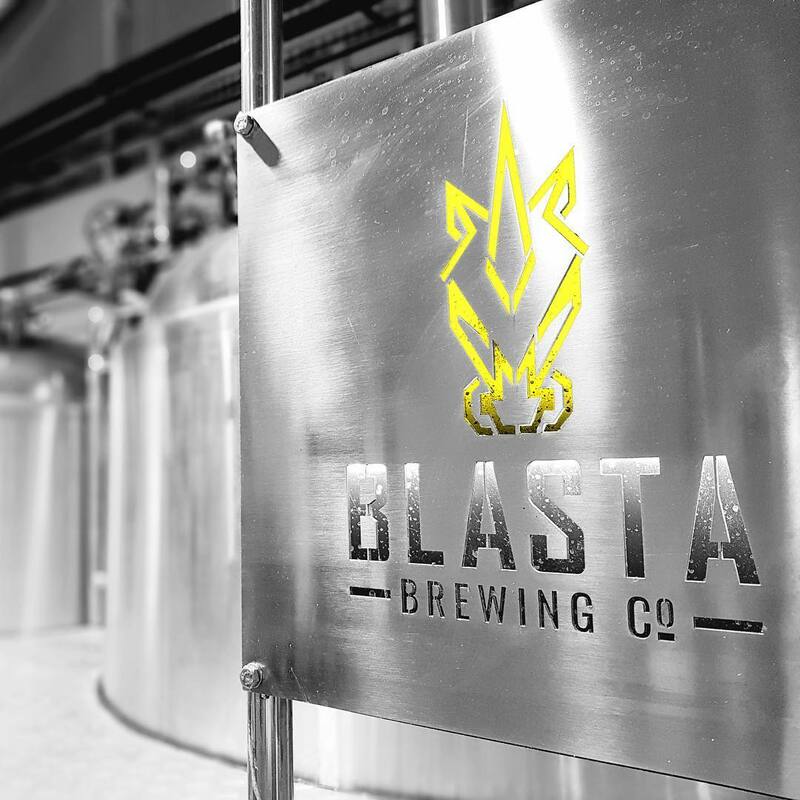 Without our shiny, seductive stainless, there are no Blasta beers. Without our Blasta beers, the world would be a sad place and we would be crying ourselves to sleep every night. 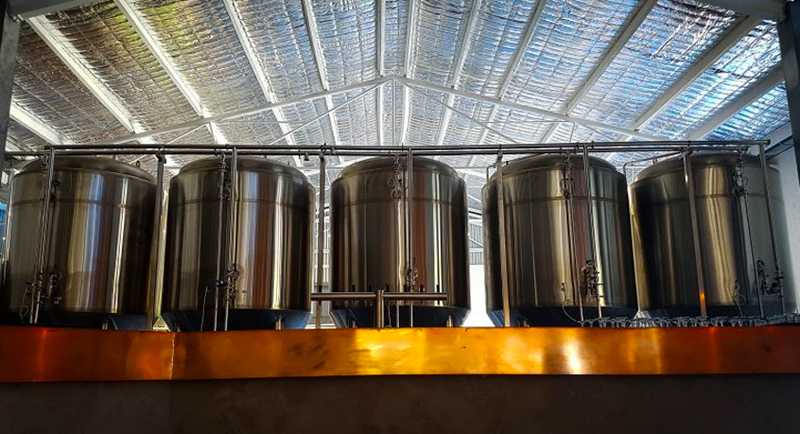 The brewery was designed by us, built by us and commissioned by us. We know our equipment inside out.